A village with a ruined water mill set in tranquil river meadows. The mill site has an easy access walk. Other good walks close by and a pub. 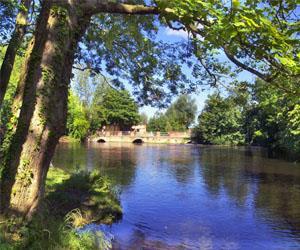 Coltishall is just over the bridge, with its common and other good options for eating out.